Taking a break from dropping campaign promises and banning unfashionable adverts, London Mayor Sadiq Khan has endorsed Labour leadership contender Owen Smith. Capable of repeating the electoral performance of Ed Milliband against an unexceptional Conservative opponent to win in London, Sadiq is Labour’s much touted man with the massive mandate. Naturally the media is asking whether this could be Owen’s lucky break. The answer is no. Let’s be clear: when Sadiq won the Labour Mayoral Selections with 48,000 Labour members backing him, he won as a candidate of the left against the Blairite front-runner Tessa Jowell, and his prompt pivot to the pro-business centre does nothing to change this. 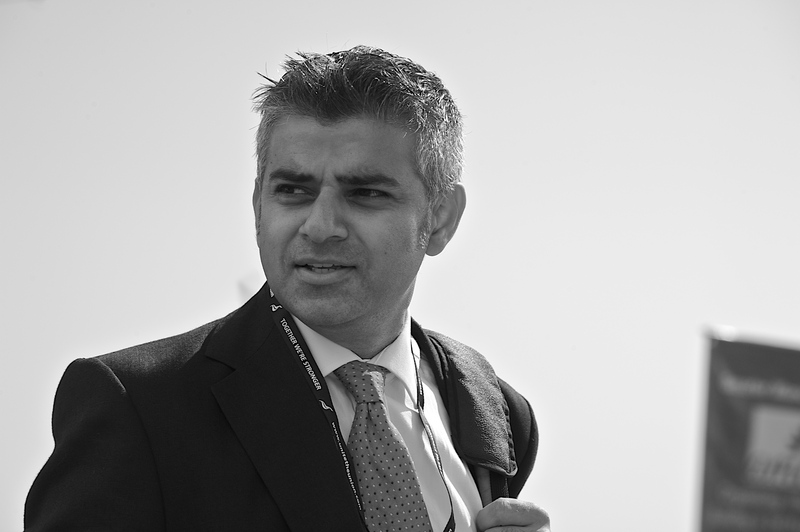 In choosing to challenge the Labour Left Sadiq will not persuade them of anything but, perhaps, his untrustworthiness: many with his arguments and his stature have failed already, and he will be no different. Even if Sadiq was the political colossus his fans make him out to be rather than the clever machine politician he is, he couldn’t save Owen. Owen’s past in pharmaceuticals has been used as an effective club by the left, his pivot left has been seen for the transparent political opportunism it is by Corbynites while turning off moderates, and his lacklustre debate performance, vaguely Francois Hollandesque appearance and stream of gaffes have made clear he isn’t even especially electable. He will lose in a landslide. Sadiq Khan is far too political not to know this. He will also be well aware of the immediate backlash he’ll face for it from his base. So, he’s backing a doomed candidate in a way that will alienate the most substantial part of his base. Though it may at first seem counter-intuitive to do this, it actually makes a great deal of sense. The key to understanding why is appreciating that Sadiq is serving a 4 year term during which his base can do very little to him, so he can afford to think in the long term. The key event in that long term will be the 2020 general election in which Corbyn is likely to be beaten in a landslide. In this event the people who kept the red flag flying until the end would look a touch unwise, and many members would more seriously consider the benefits of a candidate with good political instincts, a candidate who was on the right side of the fight, a candidate who can win. Most of the moderate contenders for this will have done little to distract from their part in Labour’s infighting, and leftists will resent them for it, even blaming them for the loss. Sadiq is betting that as a candidate who had been in some significant position for long enough to forge a reputation above and beyond civil war, he will be both on the right side and largely exempt from the resentment of the left. If that bet plays out, it would naturally be he that fills the void.